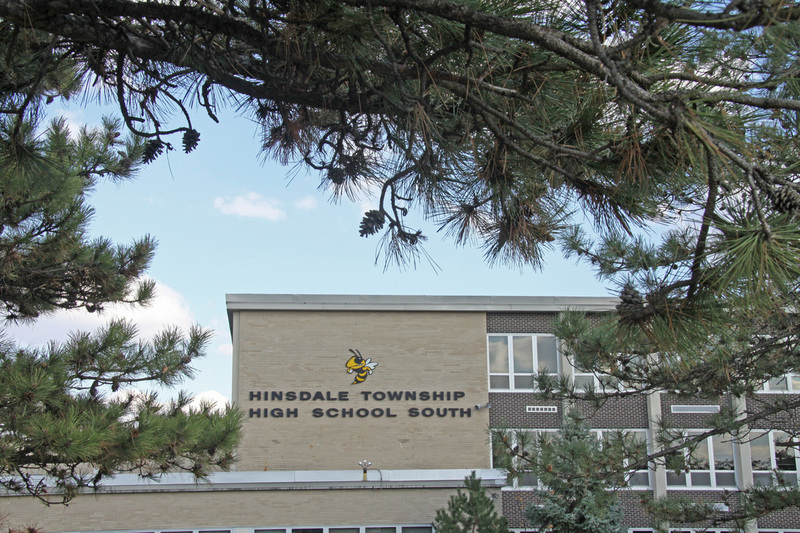 If you are a Hinsdale South graduate, please help us to complete our alumni database by submitting the following information. In honor of "Wheels", the Foundation sponsors an annual $1,000 scholarship to a graduating senior who exhibits qualities that Jim Wheelock demonstrated in his life: "love" of HS athletics and school spirit, service to the school and communiity, and importance of academics. To continue funding this scholarship, support of alumni is needed. Please consider making a tax deductible contribution today!